John and Denise were such a pleasure to photograph. From the moment we got to photograph them at their engagement session, we knew, without a doubt, that these two are in love. Fast forward to the wedding day. There was so much emotion in the air. It was especially touching to see the relationship between Denise and her father. John and Denise — you two were meant for each other. We hope your days are filled with happiness and laughter. Take a look at the happy couple’s big day by clicking on the link below! If you haven’t seen it yet, take a look at the photojournalistic wedding photography of John and Denise! 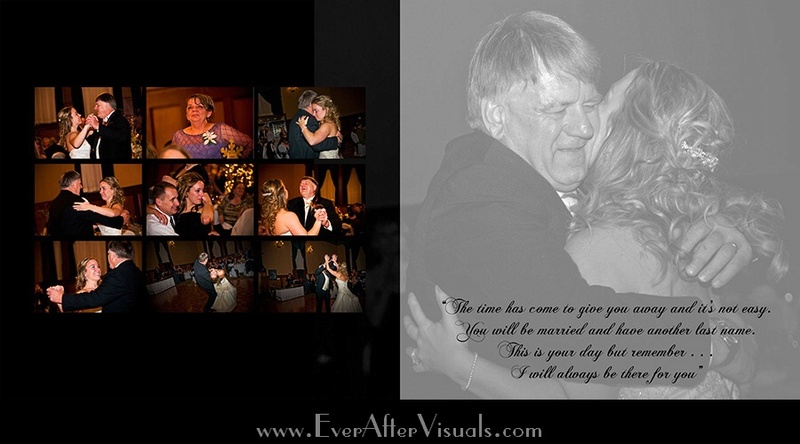 Click here to check out John and Denise’s Album slideshow!